Spring is finally here and the weather is getting warmer! I don’t know about you, but spring cleaning always puts me in the mood to organize and decorate my house. And if you’re like me…you don’t want to spend a ton of money to get it done. Luckily, with a few supplies from a craft store, your local hardware store, or even your backyard, you can make some pretty unique things. Check out these easy to make items and get crafting! 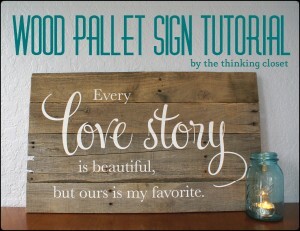 Wood Pallet Sign: Grab some old wood from a pallet, and turn it into a unique sign for your mantle. 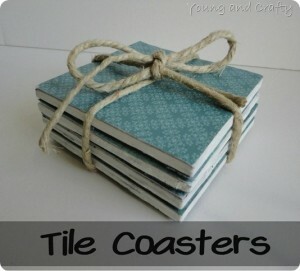 Tile Coasters: A little Mod Podge and some scrapbook paper can turn an ordinary tile into a personalized coaster. 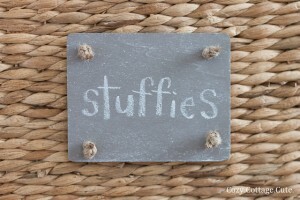 All of these crafts and more can be found at our Long Hollow Women Pinterest Page. Click here to view! 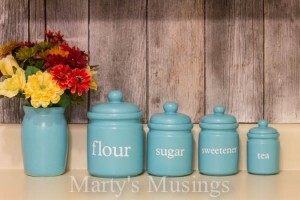 Thanks for featuring my whimsical kitchen canisters! Have a blessed day!